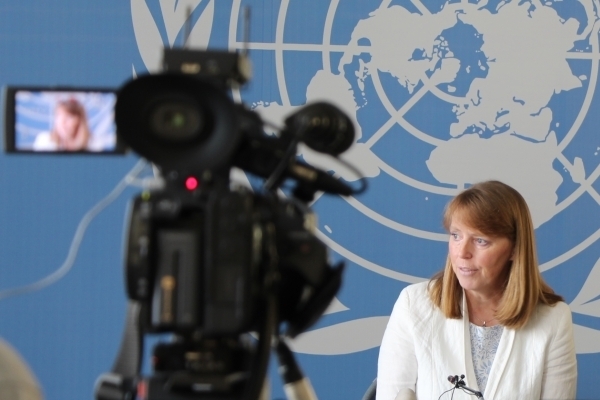 GENEVA/PHNOM PENH (1 March 2018) – The United Nations Special Rapporteur on human rights in Cambodia, Rhona Smith, will visit the country from 5 to 14 March 2018, at the invitation of the Royal Government. During her 10-day visit, the expert plans to meet senior officials, representatives of civil society and members of the diplomatic community. Read the full Media Advisory in English.